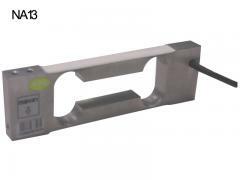 The column load cell is stainless steel fully welded construction and meets the requirements of protection class IP68. 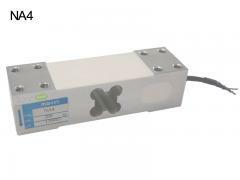 The hermetically sealed enclosure allows operation even under harsh operating conditions, widely used in multiple weighing applications and industrial process control. 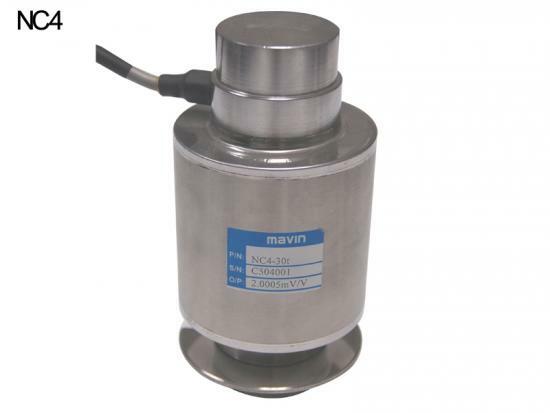 The NC4 is a Column Type load cell, with a higher capacity up to 60T, The compression load cell is mad e of Stainless Steel material used for Truck Scale, Rail weighbridge, Hopper Scale, Industrial weighing system. 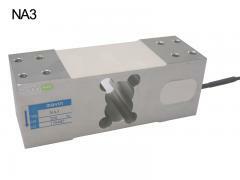 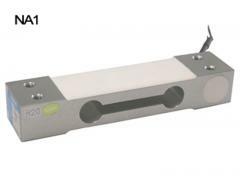 Complete accessory equipped for quality guarantee of column load cell sensor.